Soulja Boy’s Deal with World Poker Fund Worth $400 Million! 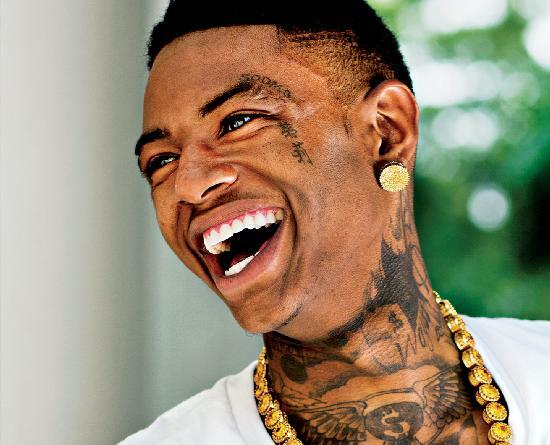 *A few weeks when Soulja Boy was boasting about a potential $400 million deal in the works, most folks just assumed he was talking a whole lotta you-know-what. Well guess what? He wasn’t. Dude really was talkin’ the real deal. And just who is going to forking up that much money to the young ATL rapper? That would be World Poker Fund Holdings, the publicly traded gaming company behind CelebrityWorld.com, according to Billboard. World Poker Fund confirmed the 5-year endorsement deal on Friday, calling Soulja Boy “one of most influential urban entertainers and artist on social media today.” The 25-year-old Atlanta native will harness his sizable social media following (15 million strong) to help promote World Poker’s gaming assets, which will soon include an “in-flight gaming” platform. Because he’s an influencer, Soulja Boy, and not the brands themselves, drive loyalty, said Matthew Bird, publicist for World Poker. Also, last week, Soulja Boy announced a partnership with the FilmOn Records family.